To compliment the recent acquisition of the new laserdisc player (Read about it here) I've been picking up a few discs to play on it. 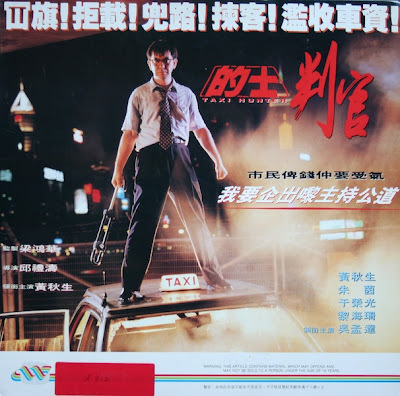 The first arrivals are a couple of Hong Kong LDs, a real favourite in Herman Yau's Taxi Hunter (Read my review here) and the Donnie Yen starring Heroes among heroes which I've never seen before. There is something special about laserdiscs, it's so much more fun receiving them rather than a dvd. The covers can be awesome and this is certainly the case with Taxi Hunter. The downside being the fact they are so expensive, both in terms of the cost of the disc and the horrendous shipping charges due to the size and weight of them. 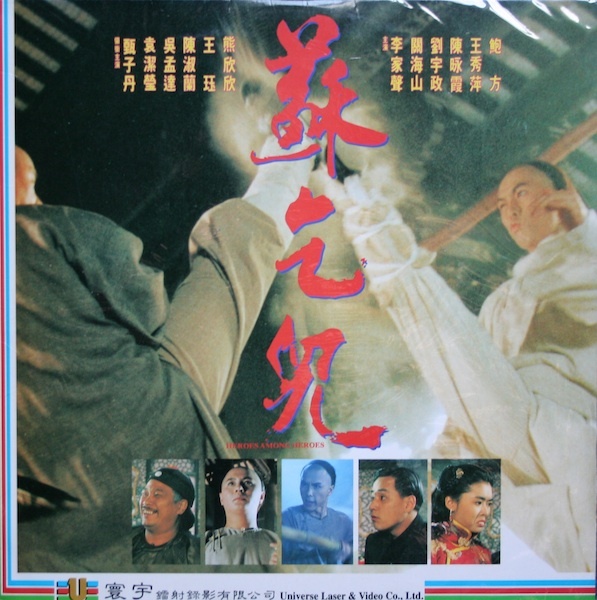 Still some things are worth paying for and while they may no longer be cutting edge in terms of picture quality as they once were, in many instances they are still the best available option for Hong Kong movies. 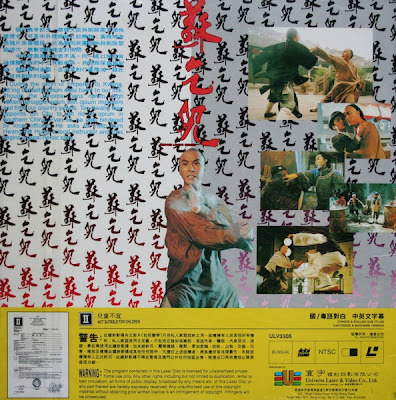 I have a really special package on it's way from France, with a laserdisc I never knew even existed until last week. I really can't wait for it to arrive and pray that it gets here safely! I used to have laser discs... a long time ago. The problem I found with laser discs was laser disc rot. You sound like you've been lucky in avoiding encountering it thus far! Nice batch, Martin! I have a friend with a lot of LD's from various genres. They are right nice to look at, and pricey as you said. Hi YTSL, you're right I don't seem to have encountered the dreaded laser rot, I understand they were popular as rentals in HK? Ty. Thanks, I'm hoping to pick up lots of HK favourites. Brian, It's often the shipping that puts me off buying them, but I do find them so tempting! Jack, Ha ha, nice try man. Aside from the film that sleeve is a work of art. How many HK films are on laser disc? More importantly, how many titles remain? It's only going to get fewer and fewer for a commerically extinct disc player. 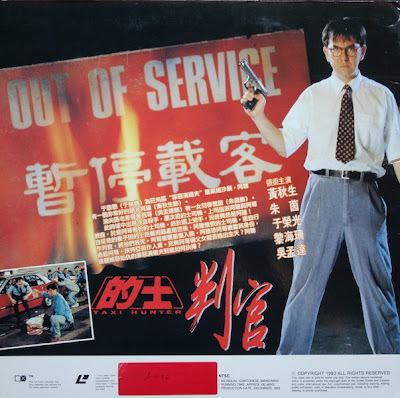 Anon, hundreds if not thousands, I don't know if you read Kingwho's Bullets over Chinatown blog but he recently got hundreds of laserdiscs in one lot! You're right though, it's how many remain and in what condition, most of the ones left seem to be in the hands of collectors, so tracking them down is tricky. 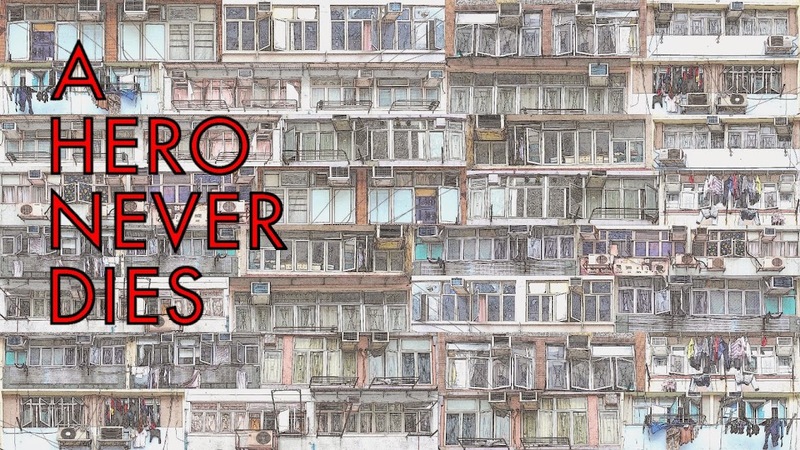 On trips to HK I've seen them on Electric street in Sham Shui Po and would have loved to have brought them home, it's just the weight of the damn things!